Living Traditions Presentations | 501c3 nonprofit. 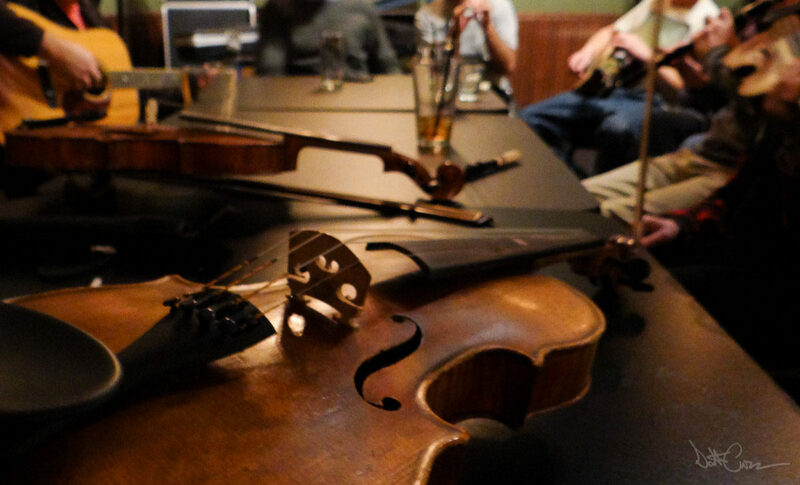 Bringing the best of Celtic Music to Flagstaff since 2004! 501c3 nonprofit. 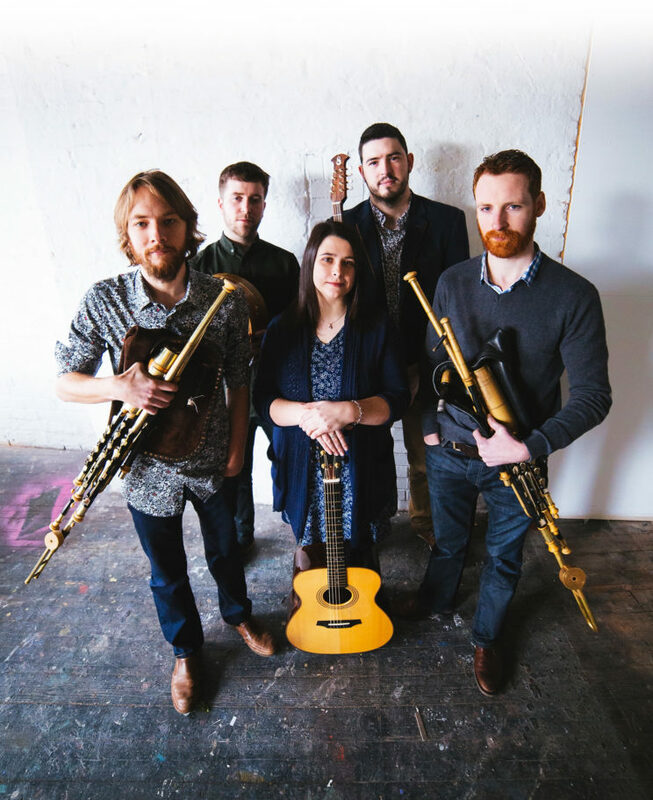 Bringing the best of Celtic Music to Flagstaff since 2004! Living Traditions Presentations would like to acknowledge the support of the following supporters of cultural arts. Thank you!